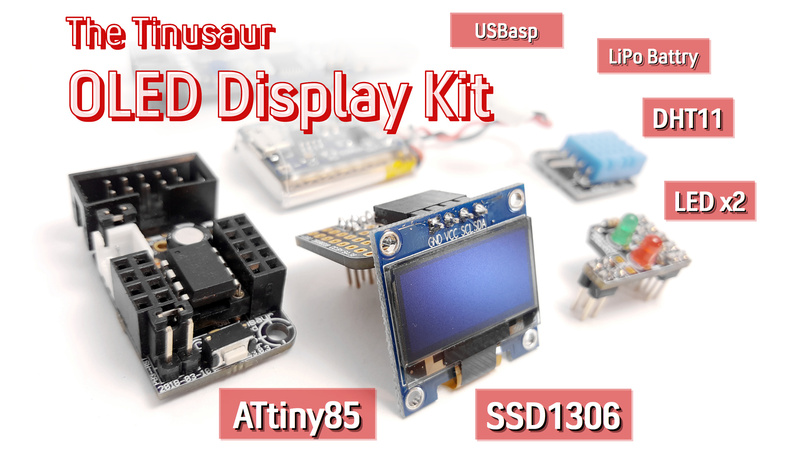 Briefly, the Tinusaur is a minimal micro-controller hardware configuration based on Atmel AVR ATtiny family of products and more specifically those with DIP-8 case such as ATtiny25/ATtiny45/ATtiny85, ATtiny13 as well as their variations. The goal of the Tinusaur project is to have a simple, cheap and accessible quick-start platform for everyone interested in learning and creating things. The Tinusaur was born ages ago but it got its name just recently – on 2013-10-25 around 10:00 am GMT, approximately at this 43.084369,25.635395 location. The schematics should be simple and easy to understand by everyone with basic knowledge in electronics and computers. It should contain the minimum required components to run a general purpose micro-controller system. The printed circuit board (a.k.a PCB) should be simple and easy to understand by everyone just by looking at it. It should be possible to make one even at home or to order it online at low cost. The components should be easy to find and of course cheap. Only the minimum required components should be part of the circuit. Assembling of the board should be simple and easy to do for everyone. It should not require using special tools to solder components to the board. Naturally, that will exclude using any SMD or similar parts. Writing code should be as simple as writing code for any other configuration of the same or similar complexity. It should not require using any special development tools except for those that are standard for the platform. Programming the boards, i.e. transferring the code from a computer to the micro-controller should be simple and an easy task for everyone. It could require using an external programming device but that should be simple one and cheap as well. 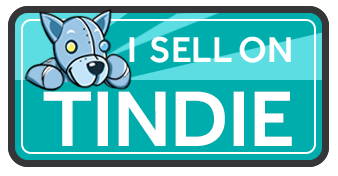 Your Indiegogo The Tinusaur Project is awesome! I’ve been following your progress since you launched and would love to see if we could help you get the press coverage your project deserves. To date we’ve raised over $5M for our clients. We were responsible for getting all the press on projects like HUSH Smart Earplugs (Raised $593,255) http://kck.st/1wYcfui, Rhinoshield (Raised £242,849) http://bit.ly/1s8thR and SNAP!6 (Raised $110,917) http://kck.st/1ws6ebs and many more. We are one of the first crowdfunding agencies in the industry with more than 5 years helping projects get funded. If possible I would love to set a time to speak with you to discuss how we could help you. Check out our current project!